Welcome to my first blog post! 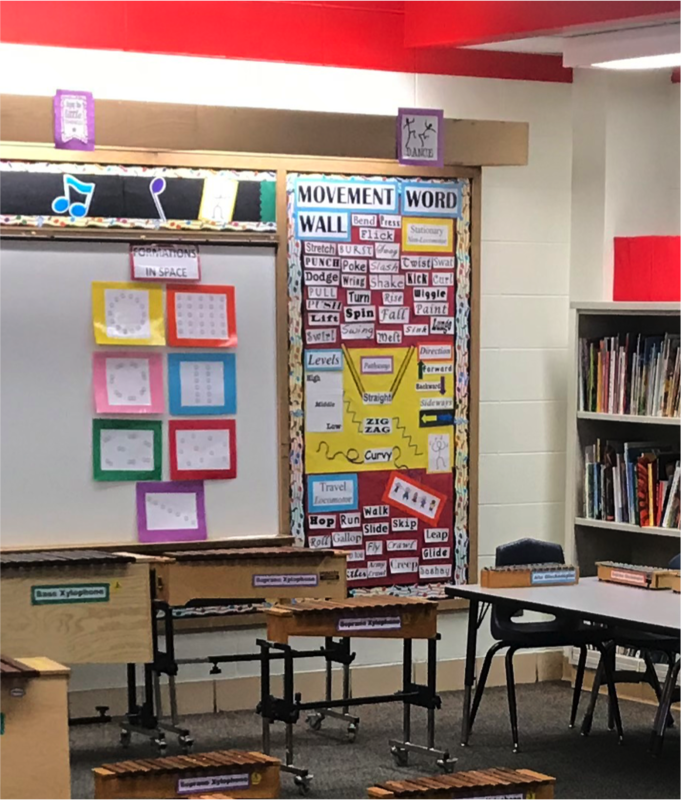 I am Lisa Sullivan and I currently teach music at Madison Elementary School is Skokie School District 69 in Skokie, IL. This year is the start of my 30th year of teaching and as an Orff Schulwerk specialist I would like to share a weekly blog about life in my K-2 Orff Schulwerk Classroom as I rework my curriculum. I will be posting what I'm teaching weekly, curriculum considerations & resources, and student stories - there are lots of great stories at K-2! Currently I teach K-2, however, for the first 28 years of my career I taught K-5. Now that K-2 is my focus I'm having to rework my curriculum and consider what I would like students to know and be able to do before I send them off to the 3-5 school in my district! But this year I will also be co-teaching Music Club with my 3-5 colleague which is an after school Orff Ensemble so I will also be commenting on Orff Schulwerk at that level as well! I currently have a Teachers Pay Teachers (TPT) store and you can find the link to that store on the side bar of this blog page. Currently I have multiple vocal exploration PowerPoints, lesson plans, and PowerPoints for lessons available. I am continuing to add lessons and original pieces to use with all grade levels! Next week ALL of the Vocal Exploration PowerPoints will be 20% off from August 26-29, 2018! Vocal Exploration PowerPoints are great resources to help get your little ones using their head voices as they work toward matching pitch! I enjoy meeting other music specialists so please contact me if you have questions regarding my TPT store or my blog posts! Lastly, I am making some curriculum resources available on the Music Education Resources page on this website as well! Currently there is a Curriculum Vocabulary for K-5 (some would also call it a Word Wall) and my list of Essential Skills for K-5 music! Check it out! I will continue to add curriculum resources to that Music Education Resources page too! I hope everyone has an amazing school year! Go forth and be blessed by making music with your students!